Sweet from the brown sugar, salty from the soy sauce and spicy from the hot sauce your taste buds will definitely be enjoying this meal! 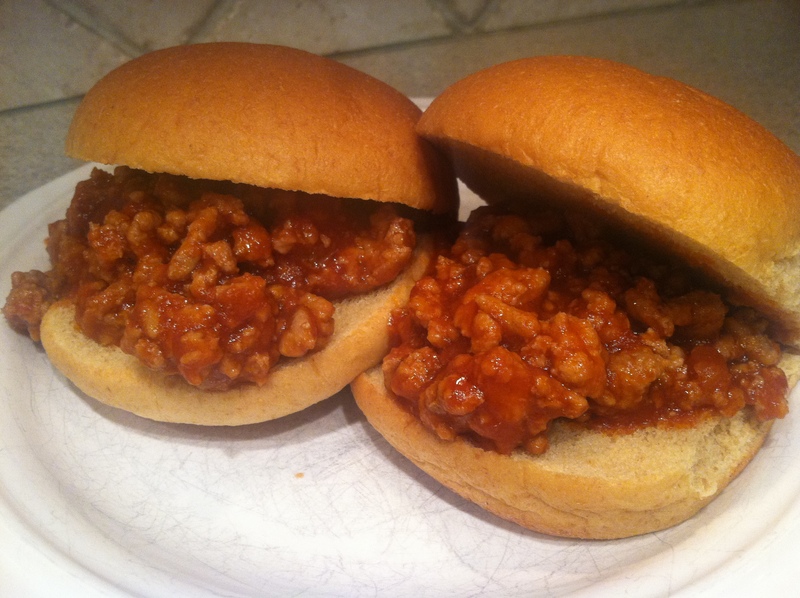 A spin on your typical sloppy joes! 1. 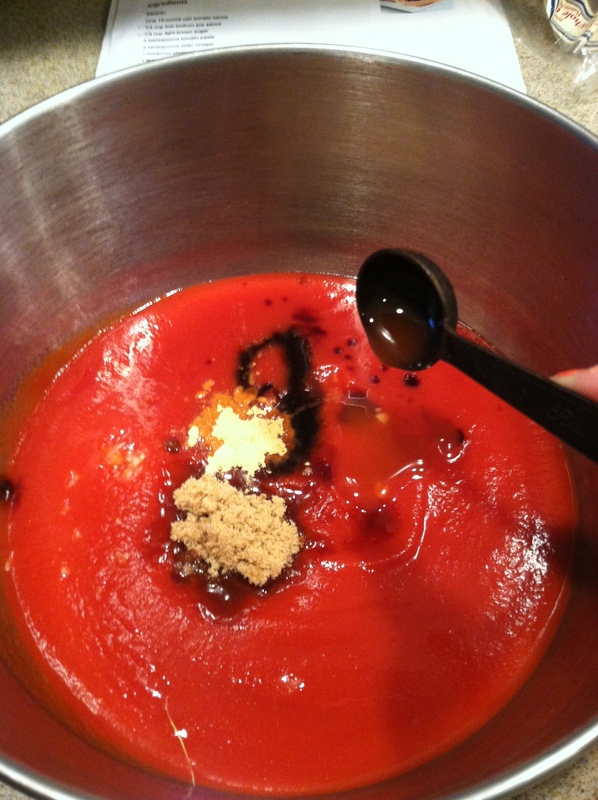 For the sauce: In a bowl, whisk together the tomato sauce, soy sauce, brown sugar,garlic, ginger and hot sauce until blended. 2. In a saucepan, heat olive oil. 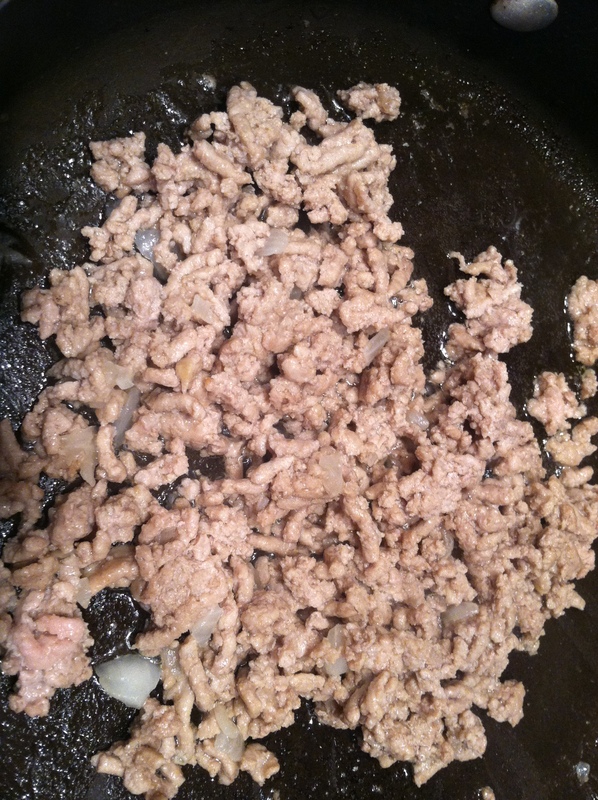 Add onions and ground turkey. Season with salt and pepper. Cook until turkey is no longer pink. 3. 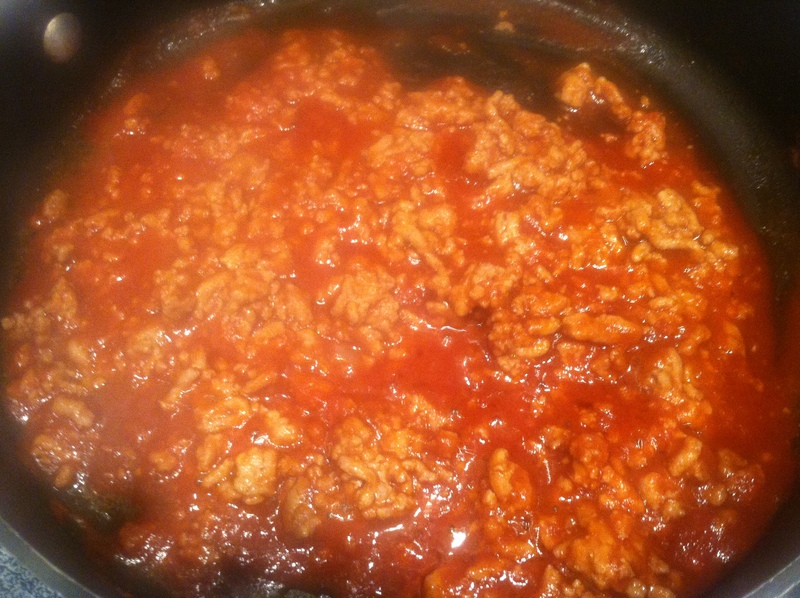 After turkey is cooked, add sauce mixture.Bring to a simmer and cook until the pork mixture has thickened but is still a bit loose, about 15 minutes.